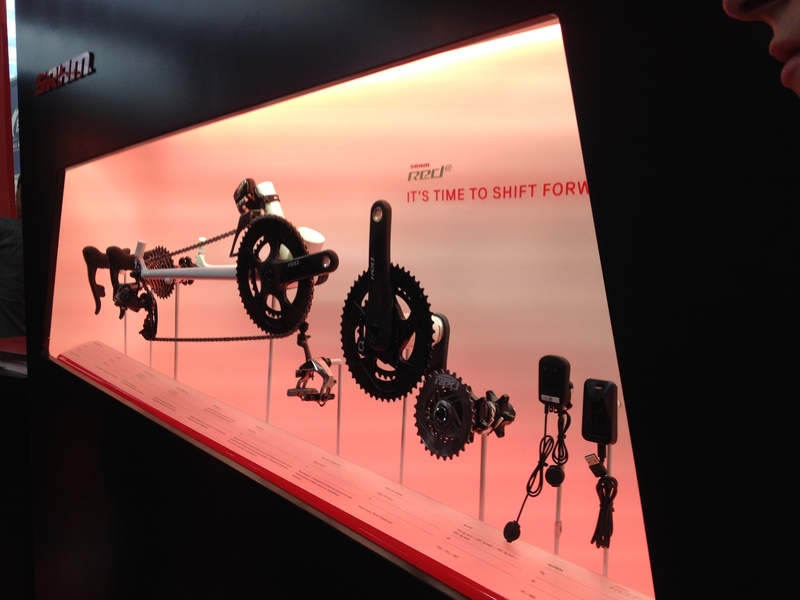 It was fantastic to visit Eurobike in Friedrichshafen in Germany last week. It is unlike any trade show I’ve visited before. 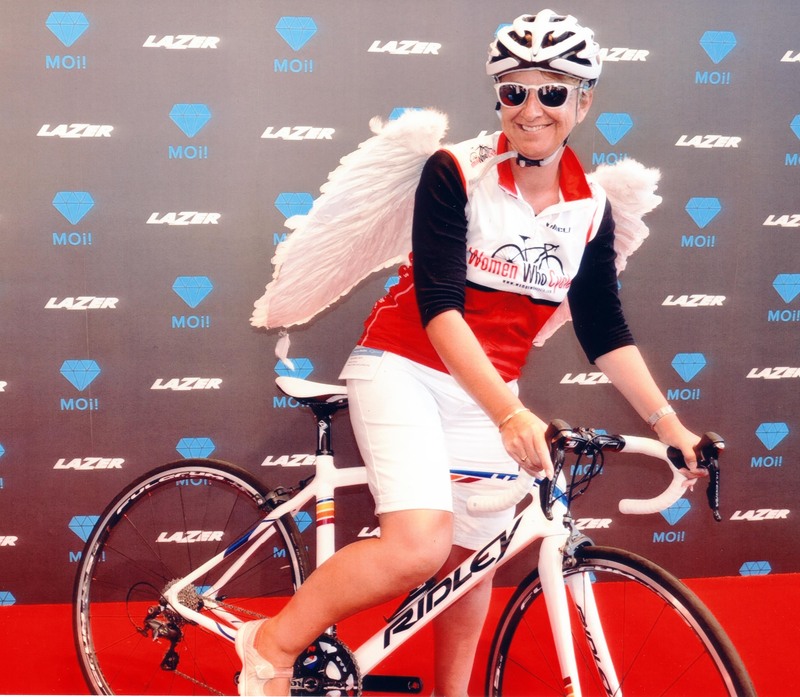 Here’s a few statistics just to give you an idea: 1,350 exhibitors; 46,000 visitors from 100 different countries; 2,000 journalists including Women Who Cycle from 40 nations; 100,000 square metres of exhibition space. Huge is the only description I can give you. Hundreds of well known brands but also lots and lots I’d never heard of before. It took a whole day and a half to walk slowly through the major halls and I’m sure I didn’t see it all. 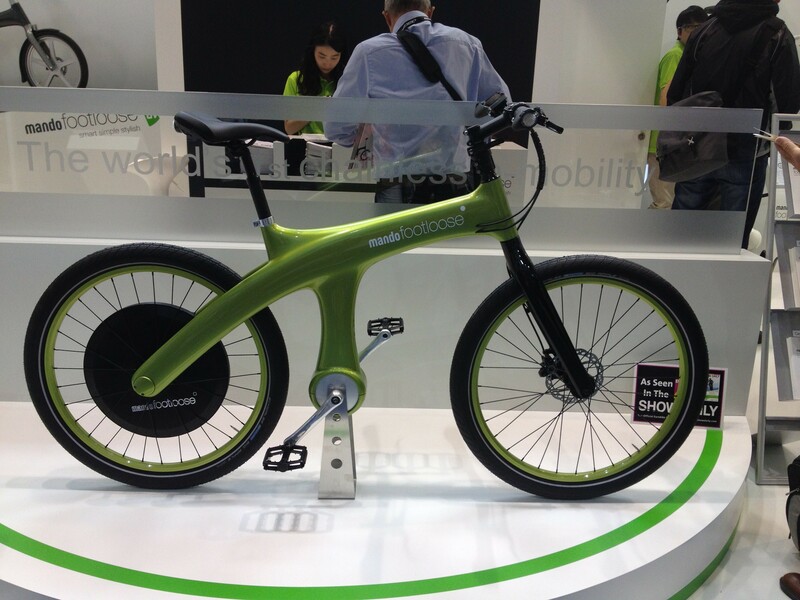 Based on what I saw e-bikes are set to become more and more popular. There were literally hundreds of exhibitors with everything from electric downhill mountain bikes to electric conversion kits for existing bikes. 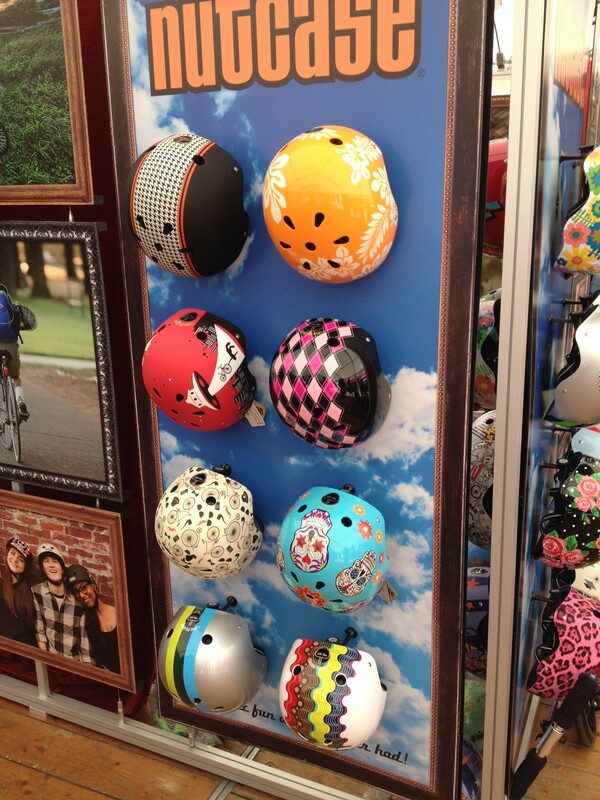 Here’s a pictorial tour of some of the nice stuff I saw that I think will appeal to the female market. 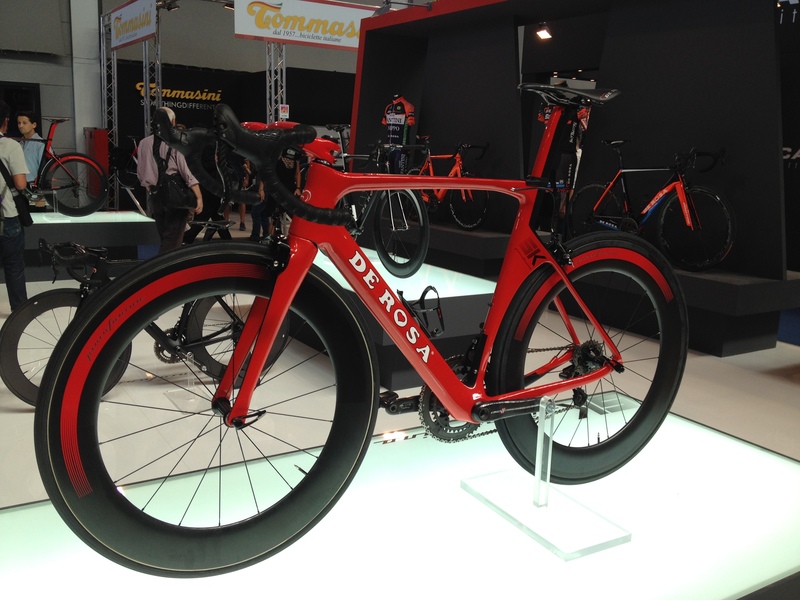 De Rosa bike – not a women’s specific bike but the best looking road bike I saw at the show. 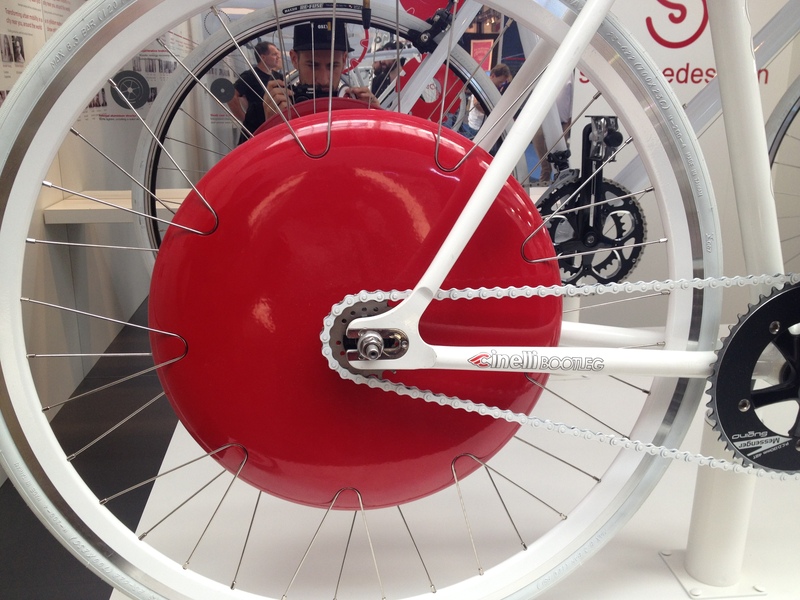 Copenhagen wheel – this amazing looking wheel can be retrofitted to a single speed or geared bike to make it electric. Primal Clothing – a UK company producing out of the box, interesting Lycra cycling kit for women (and men). Nutcase helmets – colourful helmets in really distinctive designs, popular with inner city fixie riders. Mondo e-bike – this one just looked so good and it doesn’t have a chain for your clothes to get caught. 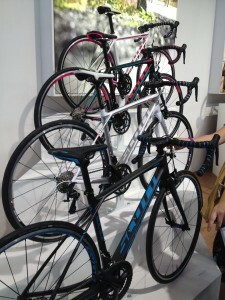 Scott women’s road bikes – a nice range of women’s specific bikes and gear. SRAM Red electronic – it’s been a long time coming but SRAM finally debuted its electronic road gearing to take on Shimano Di2. 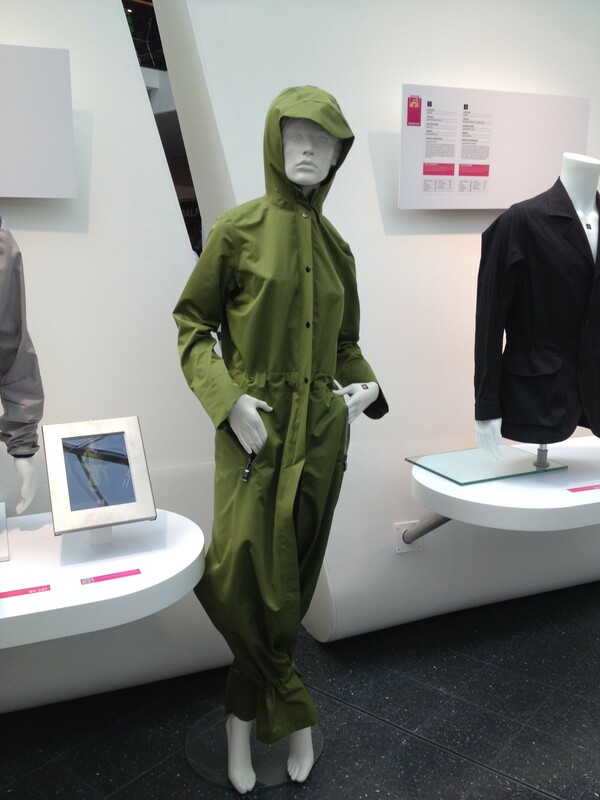 Duck outfit – I couldn’t resist including this one – an outfit to keep you completely dry in weather best suited to ducks. You even get to look like one! I’ve also included this fun photo of me that was taken on the Lazer helmet stand. 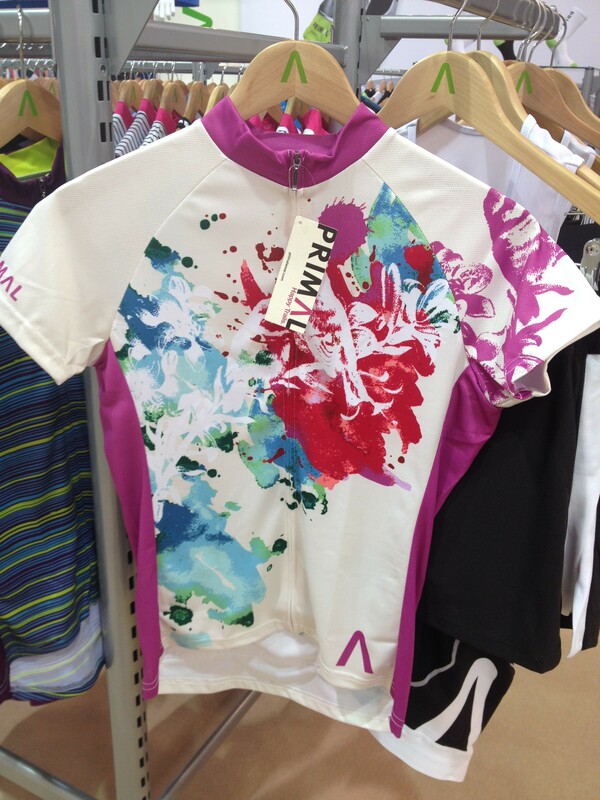 A great way to focus on their new women’s range. 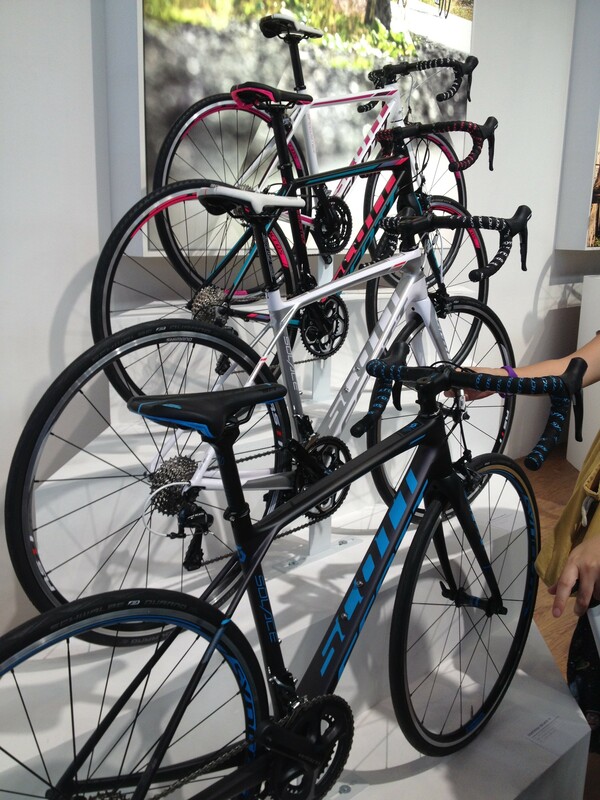 As a bonus I also got to meet German cyclist Andre Greipel at the Lazer stand.